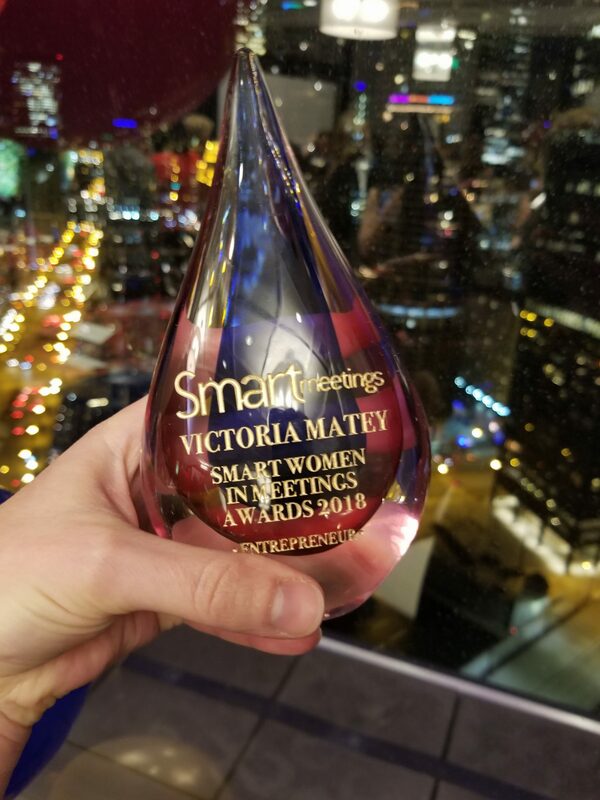 I’ve recently come back from the Smart Woman Summit 2018 held in Chicago and here are my thoughts post-event. The event turned out to be unique for me in many ways. First, since I’ve never visited or lived in the US before, this has obviously become my first ‘American’ event attended. Second, this was the first event attended that was dedicated to women in events, precisely. Third (the one I am so proud of), this event was about celebrating Awards (mine and of all other amazing women there). Oh, and of course being the only Russian-speaking event professional counts, too. 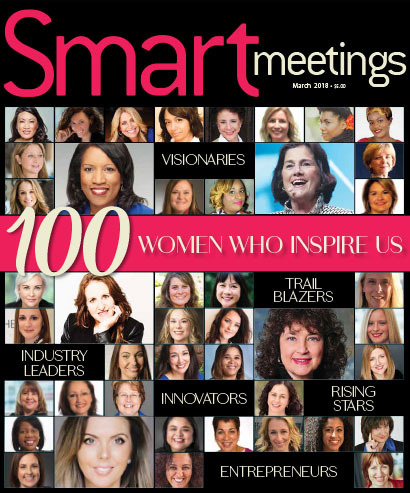 The Smart Meetings post-event article published today outlines the key action points we came up with there, for women in events. Read the full list here. Now, I’d say the list is remarkable in that sense it is a perfect illustration of what these women I met with, are. They are like living manifestation of all points listed: staying positive, taking risks, helping others, constantly improving as professionals. It does not mean they don’t have struggles (oh yes! especially when it comes to self-care, I’d say). 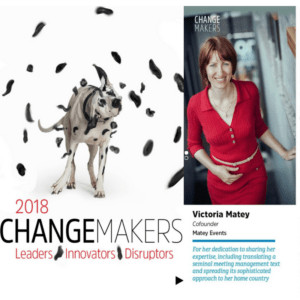 But this is precisely why these women are inspiring: they don’t sit still, they are all about action, each and every one going their own path. The summit itself was about camraderie, motivation and all things women (loved my swag bag, ladies!). But you know what? I could not help but thinking that it’s even more than that. It is like looking at the mirror, not for a minute and on the go, but taking your time, looking for smallest details in yourself that can help understand and acknowledge your own pitfalls and drives and then – Get inspired. Through others. By your own self. And that’s I believe something a woman in events needs. Emotion Analytics: living in the sci-fi timesWhat's in a Title? The Meeting Architect – profession of the future. That future that has already come.